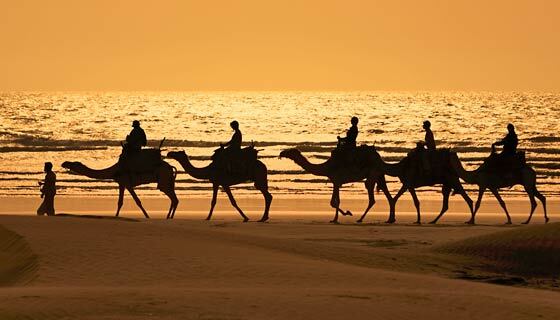 Located between the Atlantic and the Mediterranean Sea and nestled under the watchful eye of the Atlas Mountains and the peaceful sands of the Sahara, Morocco provides a stunning host location for the most unique and memorable meetings and events. Morocco is a land of contrasts with a dazzling juxtaposition of ancient folkloric traditions alongside the uber-modern. In Marrakech, one could just as easily expect to see camel-back merchants dressed in traditional djellaba meandering through the cobblestone streets of the Old Medina as the young and trendy natives dressed in the latest European fashions purchased from the chic designer outlets of the Ville Nouvelle. 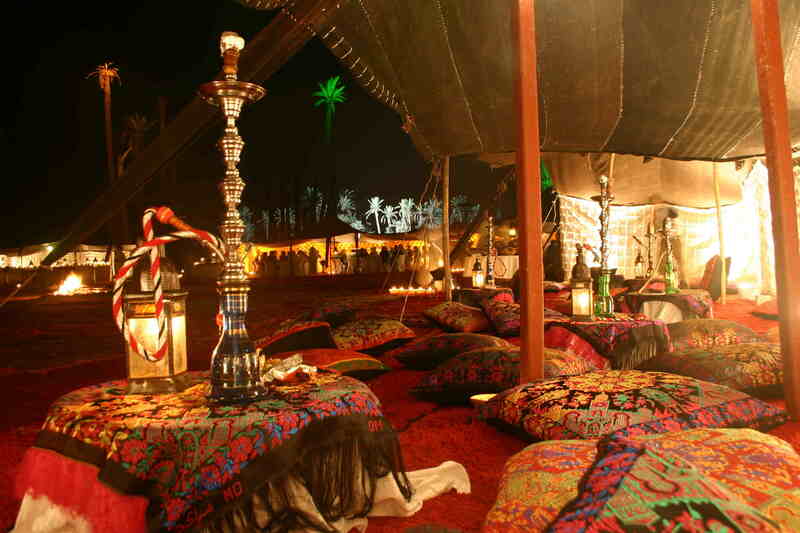 Whatever your requirements or special desires may be, Ovation Morocco can deliver. 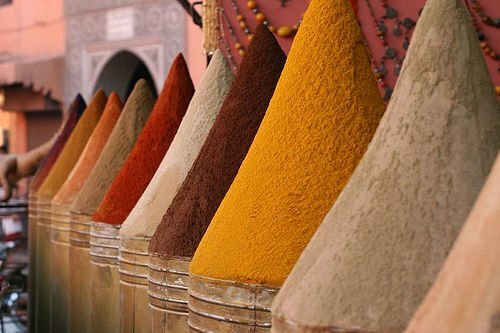 Whether it is the hustle and bustle of traditional city life or sheer relaxation you seek, Morocco has an enchanting allure and promises an unforgettable experience filled with excitement, magic and intoxicating scents and sounds.